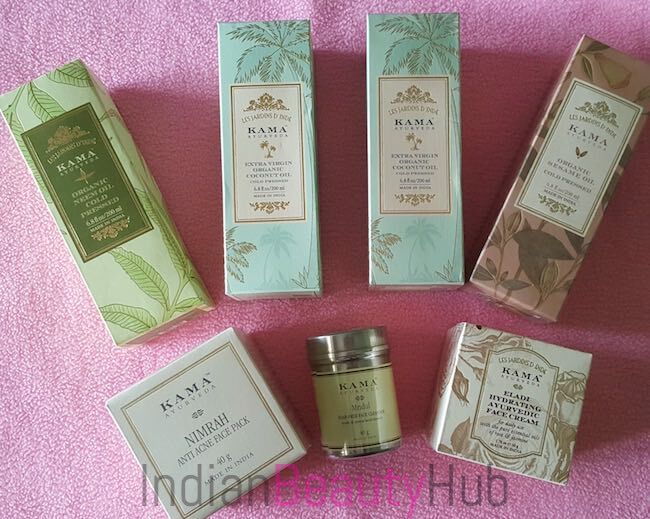 Hey everyone, today I’m going to share my recent purchase of Kama Ayurveda products that I bought online from Nykaa.com. 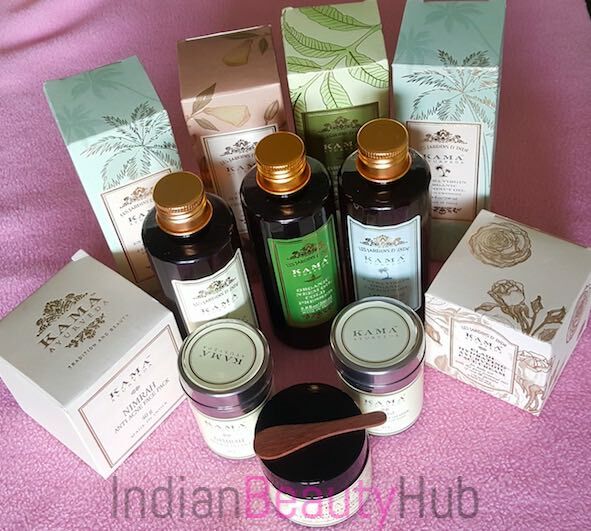 Kama Ayurveda is one of India’s leading beauty brand that offers 100% natural and chemicals-free products. 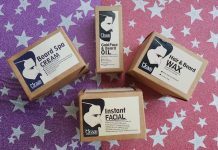 They offer a wide range of skincare, haircare and body care products for both men & women. 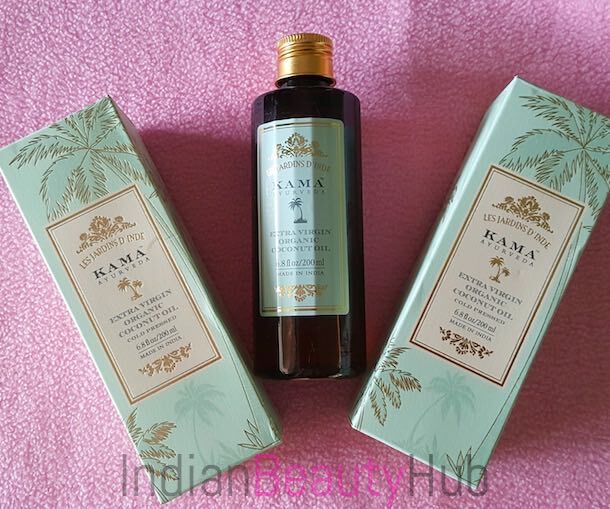 You can buy Kama products from various Kama stores and also online from Nykaa.com, Amazon.in or their official website Kamaayurveda.com. 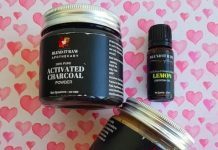 I have already started using these products and will come with detailed very soon. 100% pure and cold-pressed from organic Neem Seeds. It treats skin issues such as acne, rashes, hyper-pigmentation, burns and abrasions. It prevents dandruff, environmental damage and promotes hair growth. Can be used on face, body and hair & scalp. 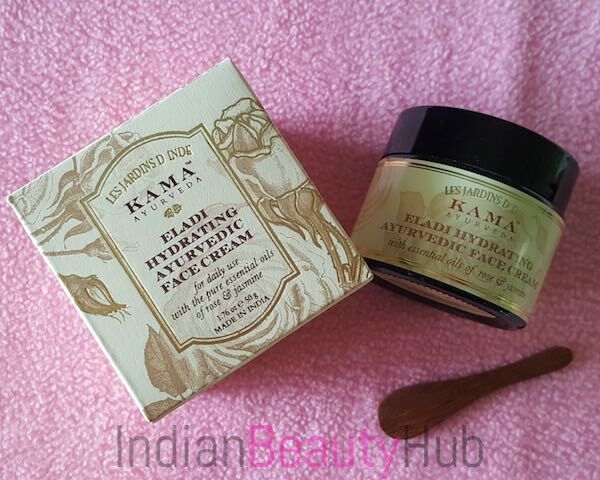 An ideal moisturiser for the face and body. It makes the skin smooth and even textured. Soothing dry sensitive skin & scalp. 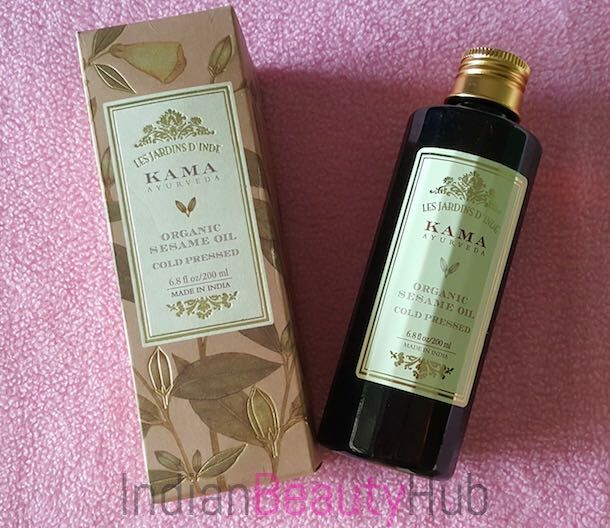 A light and soothing oil to repair damaged skin and hair. It gives a healthy glow and ideal for massage. It is especially good for heat-damaged hair. 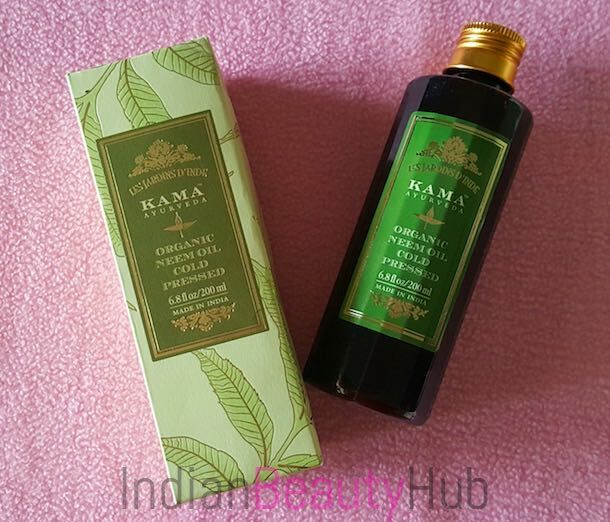 Helps to remove dandruff and acts as a deep conditioner. 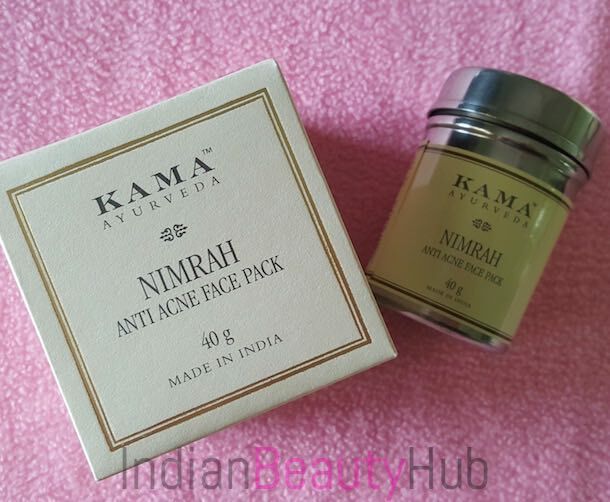 A nourishing Ayurvedic face cream. 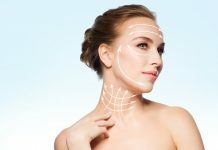 It is an ideal treatment for smooth, soft and clear skin. It purifies and nurtures the dull skin. It helps prevent acne, blemishes and fines lines. Enriched with Vetiver, Ashwagandha, Sandalwood, Coriander, Lodhra & Liquorice. It works as a treatment for acne, pimples. It helps to reduce scars and dark circles. 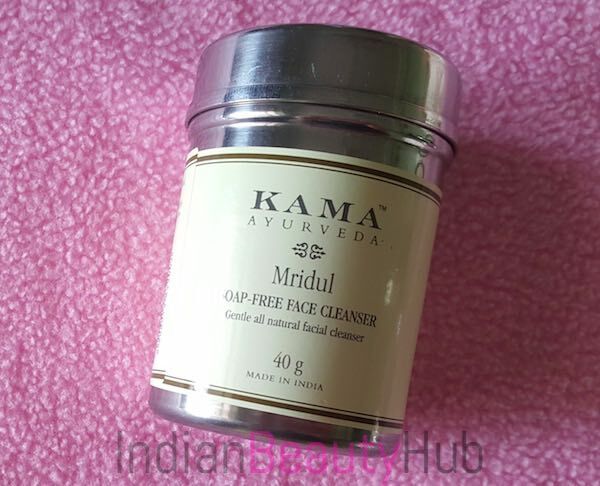 It prevents ageing and brightens the skin complexion. A soap-free natural face cleanser. It is non-drying and can be used as a daily alternative to soap. It gently cleanses and exfoliates facial skin.